It’s 5:30am. The lights of the city nudge over the Mangere Bridge. The water of the Manukau Harbor is still. It’s dark outside and the air is fresh. Most Aucklanders are still tucked up in bed but not me; the hustle and bustle of beef production is at full noise, and this is my morning chorus. I work for Auckland Meat Processors (Wilson Hellaby). Since November 2010, my role has involved developing Quality Assurance Systems and facilitating product improvement. I enjoy being part of an industry that has shaped NZ’s history for the last 100 years. And as important as the meat it produces are the people who keep it thriving. My whole family contributes to the NZ meat industry in one way or another. My father is a service engineer within the meat industry, my brother works for stainless steel and fabrication company that services the meat industry and my mother is the financial director of the small farm my parents live on in Northern Hawkes Bay, where they fatten lamb, beef and venison as well as cropping maize and sweet corn during the summer period. 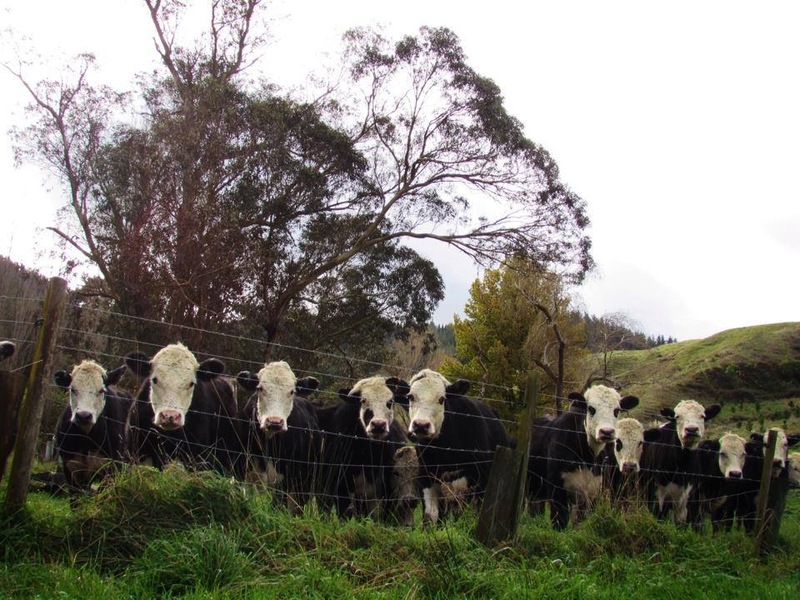 The NZ beef industry is comprised of many people from all walks of life. When you think about the NZ beef industry, what comes to mind? Farmers, transport providers, machinery, packaging – but the reality of the industry is that without the people who work in the industry there is no forefront, there is no shop floor, there is no productivity. This is the reality of a NZ manufacturer competing in a profit driven global market. In 2012, the organisation I work for discovered that their skilled workforce was trapped in illiteracy and isolation. Here, was a window of opportunity for company management. The company secured a training budget of $500K and alongside a training institute set up a training programme to teach our workforce the power of numeracy and literacy. Over the last 3-years 150 of our people have graduated with accreditations. The money was spent to promote productivity, but just how much we would all get out of this could have never been predicted. Our workforce demonstrated to the management team the importance of values, hard work and inner strength. Our people felt blessed that they could now sit with their children and help them with their school work. Further beyond the gates of the organisation, our workforce has been able to impart on their communities and most importantly the next generation the gift of language. By day I take part in competitive manufacturing and by night I communicate with consumers on the benefits of enjoying meat from New Zealand pastures. 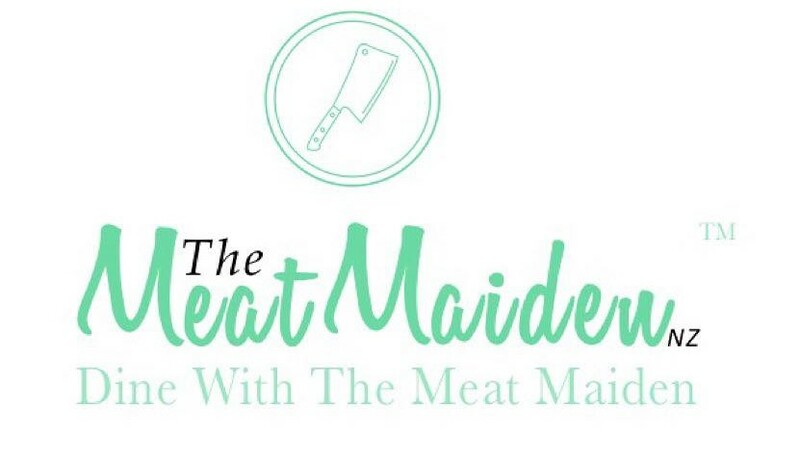 I endeavour to educate consumers on how to prepare and enjoy delicious New Zealand farmed meat based meals. I encourage industry leaders to get in touch with the people that make-up the NZ Beef sector; we may never know what benefits others may contribute towards achieving the ultimate goal.